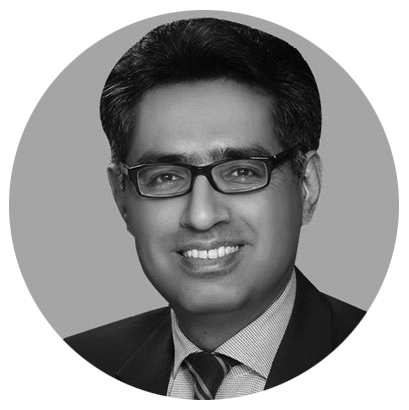 Most individuals are concerned about the longevity of results when it comes to Laser Treatments in Islamabad or elsewhere. Rest assured. You’ll be amazed to see the results and the results definitely last for years. You don’t have to get a maintenance treatment done after every six months. Got wrinkles, sagging skin, and fine lines? Laser skin tightening is the best option you can choose to tighten up your skin, eliminate fine lines and wrinkles and imparting a youthful glow to your face. It certainly can transform your look in one go. 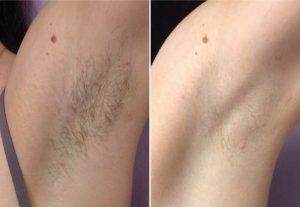 Removing unwanted hair is a hassle. It offers painless removal of unwanted hairs from face and body, leaving you with perfectly smooth skin. 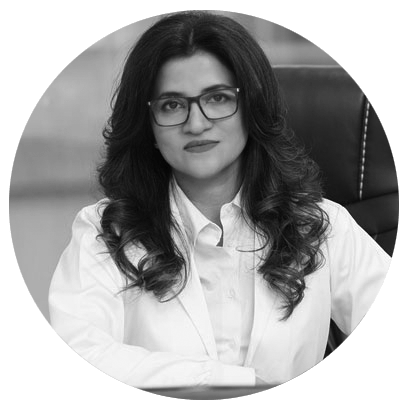 But, keep in mind that you will need multiple sessions of Laser hair removal treatment in Islamabad & Rawalpindi because your hair grows in cycles. Regretting the tattoos you got? No worries. Now there is a solution. 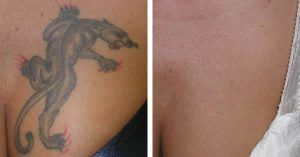 Say goodbye to the invasive methods and stop thinking about the pain when you consider tattoo removal. Laser Skin Care Clinic can erase your regrets along with tattoos and no, they won’t be replaced with scars. If you have been struggling with dull looking skin, this Laser Skin Care Clinic in Islamabad & Rawalpindi will surely help. It works on the principle of buffing away dead skin cells and increases the production of collagen. The result is glowing, younger looking and plumped skin. Dark skin can make your confidence levels go down dramatically. A laser skin whitening treatment involves the use of a laser of a certain wavelength to improve the tone and texture of the skin, treating pigmentation issues simultaneously. 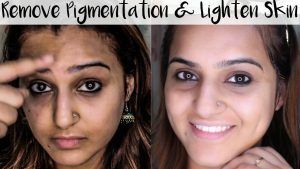 So, that you don’t only achieve a lighter complexion but also an even skin tone. Want to achieve a sculpted body minus the invasiveness? Well, what about getting a laser lipo done instead of the traditional liposuction. It allows you to eliminate excess fat deposits without any cuts and stitches. Hence, you achieve quick and effective results for Laser Skin Care Clinic.